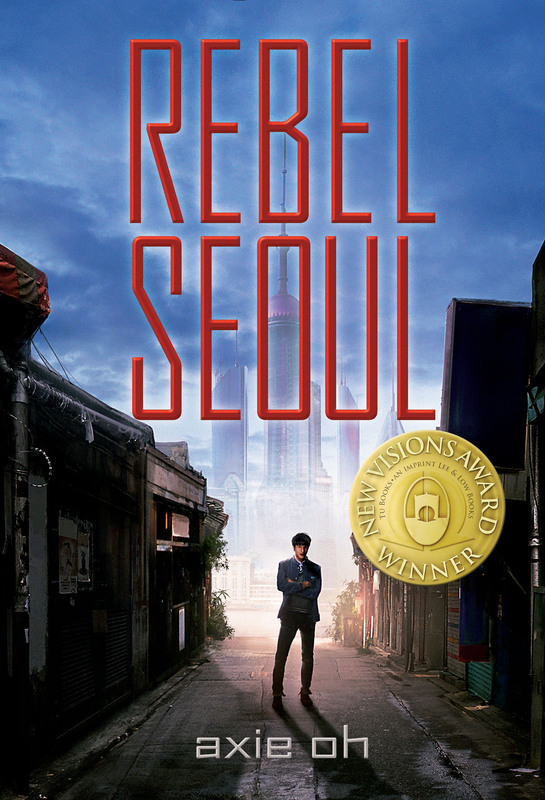 In a world where war is their norm, the characters in ‘Rebel Seoul’ represent love and hope for a brighter future. Rebel Seoul is pegged as, “Pacific Rim meets Korean action drama,” and what a perfect description that is. Axie Oh’s debut novel is my absolute favorite read of this year! And I don’t say that lightly considering how many other amazing books I’ve read so far. When Jaewon is recruited into the most lucrative weapons development division in Neo Seoul, he is eager to claim his best shot at military glory. But the mission becomes more complicated when he meets Tera, a test subject in the government’s super soldier project. Tera was trained for one purpose: to pilot one of the lethal God Machines, massive robots for a never-ending war. With secret orders to report on Tera, Jaewon becomes Tera’s partner, earning her reluctant respect. But as respect turns to love, Jaewon begins to question his loyalty to an oppressive regime that creates weapons out of humans. As the project prepares to go public amidst rumors of a rebellion, Jaewon must decide where he stands – as a soldier of the Neo State, or a rebel of the people. Readers will immediately be drawn into this masterpiece of a story from the very first chapter. This world is awesome, okay? A futuristic South Korea setting where war is raging and the people are constantly fighting for their lives. Interesting, right? 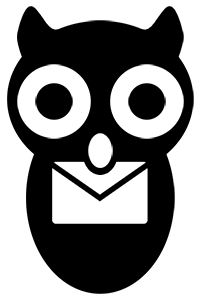 There is thrilling action, plenty of robots and weapons, and so much more. But the heart of this story lies within the characters, who will completely capture your heart. Jaewon has left his old life behind after making the decision to attend the academy. His late father was a rebel and to defeat the odds of living that same life, Jaewon wants nothing more but to serve his country in the military. He’s incredibly talented when it comes to the simulations and combat. Which eventually leads him to his mission, the super soldiers, and a war bigger than he could have ever imagined. There is a lot of loss and heartbreak in this story but there is so much faith also. And it all starts and ends with the characters. Jaewon is easily a favorite of mine. Like the rest of the characters, there are layers upon layers that make him who he is. Each person is incredibly fleshed out and relatable, and you can’t help but root for them all! I can not gush enough about them all! Their camaraderie and all the elements in a found-family warmed my heart. I love how well Axie Oh was able to showcase the importance of friendships (and love) while not being afraid to move the story darker and deeper. She explores the fight they all have in order to survive this society and she does this well. I can’t believe this is a debut because her writing is absolutely stunning! I don’t want to give away too much of the actual plot because I hope readers can enjoy it themselves! All of them have their own reasons for fighting in this war, though, and their lives will intertwine in an interesting way. This book is definitely a page turner thanks to the setting, characters (I think I’ve said that enough times), and overall theme of the story. Exploring the depths of what makes us human and how much hope is inside of us all is something that sets this book apart from other YA sci-fis. Rebel Seoul will take readers on a thrilling, action-packed ride! In a world where war is their norm, the heart of this story lies within the characters and their hope for a better life. Axie Oh’s writing captures the love and loss set in a futuristic South Korea and readers will want more! It deserves all the stars!